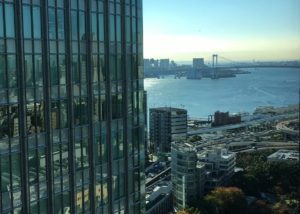 The Appeal Board of Japan Patent Office (JPO) refused Trademark Application No. 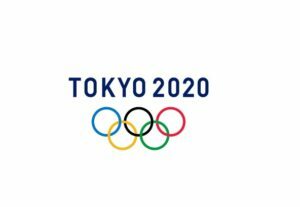 2017-11978 for a device mark consisting of five interlaced heart shape logos for goods of clothing and footwear in class 25 because of similarity to Olympic rings based on Article 4(1)(vi) of the Japan Trademark Law. Mark in question ( see below) was filed on February 6, 2017 by designating goods of clothing, footwear, masquerade costumes, clothes for sports in class 25. 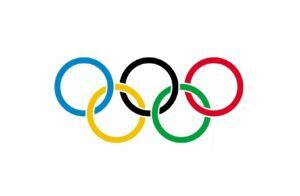 The Olympic symbol, widely known throughout the world as the Olympic Rings, is the visual ambassador of Olympic for billions of people. 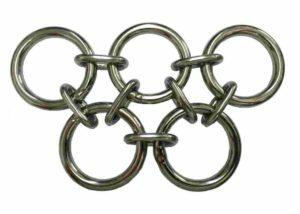 The Board stated that mark in question has same configuration with the Olympic Rings, inter alia, depicting horizontally three heart shape logos on an upper row and two on a lower row, and thus consumers at the sight of the mark are likely to conceive or connect it with a well-known Olympic symbol from appearance. 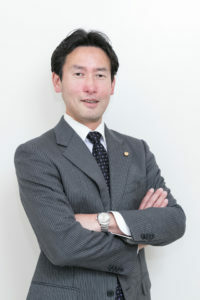 Posted on 2019年2月2日 by Masaki MIKAMI in Article 3(1)(vi), Device mark, examination, Famous mark, Figurative mark and tagged Article 3(1)(vi), Heart shape, JPO, OLYMPIC, Olympic symbol.